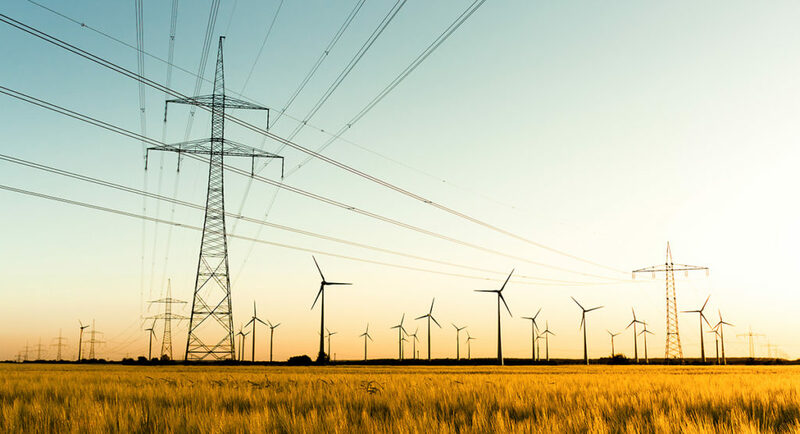 The Great Plains Institute (GPI) has been working with a number of states, industry, non-profit advocates, and institutions helping states to understand and develop strategies for implementing the federal Clean Power Plan. On February 9, 2016, the Supreme Court granted a request for stay of the final Clean Power Plan rule pending judicial review on the merits by the DC Circuit, and any subsequent judicial review undertaken by the Supreme Court. 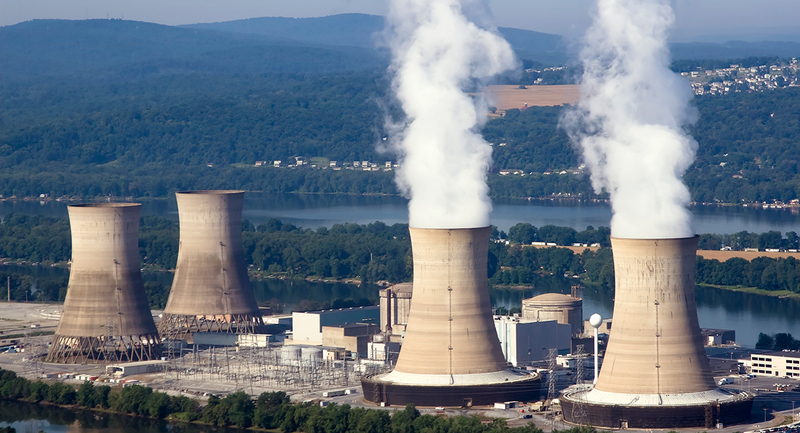 While the legal conclusion is unknown at this time, GPI continues to provide support to states as they consider ways to proceed should the Clean Power Plan be ultimately upheld. When states develop plans to meet federal Clean Power Plan requirements, one decision stands out among a number of important choices states must make: how to distribute valuable emissions allowances in a state’s emissions trading program. Recently, Brian Murray, an economist with the Nicholas Institute for Environmental Policy Solution at Duke University, and I set out to help state decision makers decide on how to allocate allowances in a paper released jointly by the Nicholas Institute and the Great Plains Institute. What follows here is a brief introduction to the topic covered in greater depth in the paper. 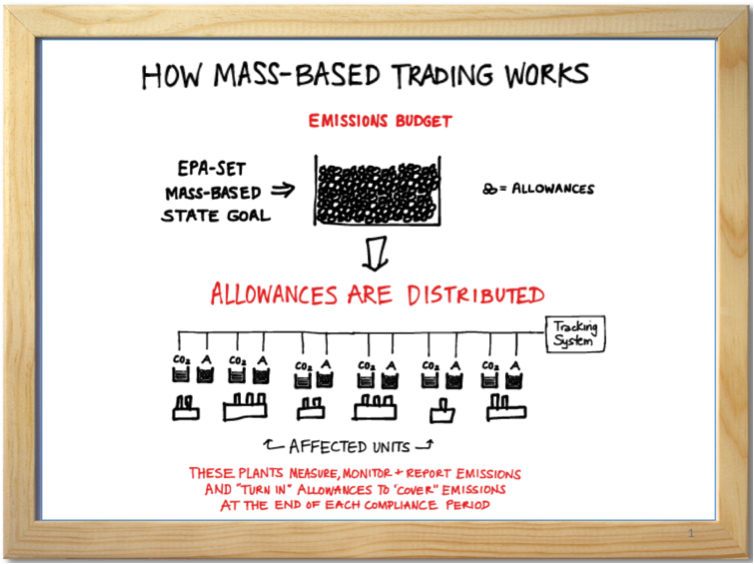 The drawing below illustrates how mass-based trading works. States begin with an emissions goal set by the U.S. Environmental Protection Agency (EPA) equal to a certain number of tons of carbon dioxide covered plants in the state may emit in each year of the program. 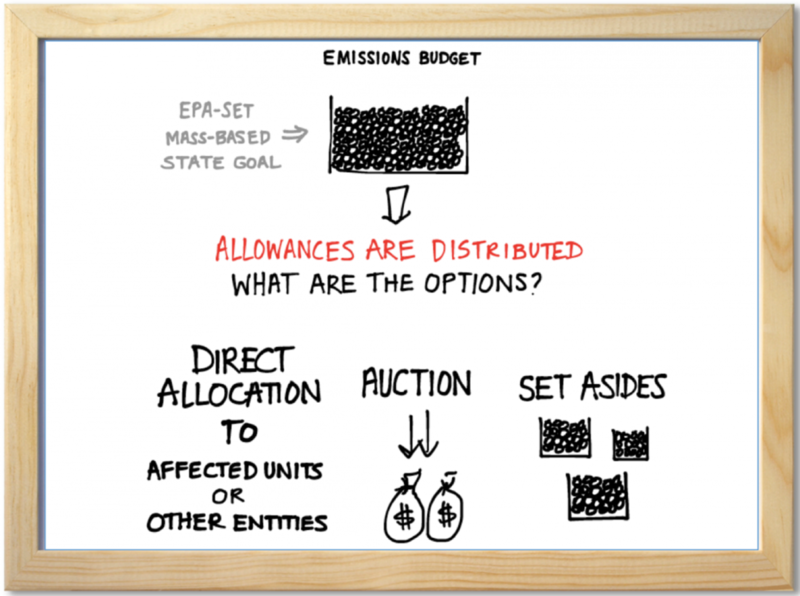 The state issues one emissions allowance for each ton in each year’s emissions budget—shown as pebbles in the “bucket” of allowances at the top of the drawing. Power plants covered by the program must meet a couple of basic requirements: they must measure, monitor and report their carbon dioxide emissions; and, at they end of each compliance period, they must “turn in” allowances equal to their emissions in the compliance period. It is important, therefore, that covered power plants have access to the allowances that they will need in order to operate. 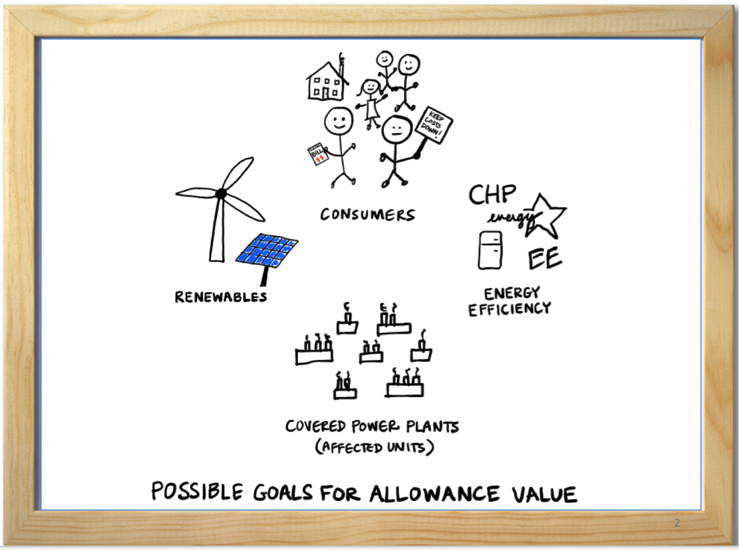 As shown in the drawing, covered power plants have allowance accounts that are linked together in a tracking system and can trade and transfer allowances with other account holders on the system. Power plants subject to the Clean Power Plan need allowances the same way the plants need fuel to operate. This makes allowances valuable. Because allowances are valuable, how a state distributes the allowances will have important implications for who pays for and benefits from the program. In evaluating the options for allowance distribution, states might consider ways to reduce costs for consumers, what is fair for consumers and power producers, the state’s energy efficiency and renewable energy goals, as well as many other possible state goals. To achieve its goals, states have a number of distribution options. Three general approaches are depicted in the drawing below. 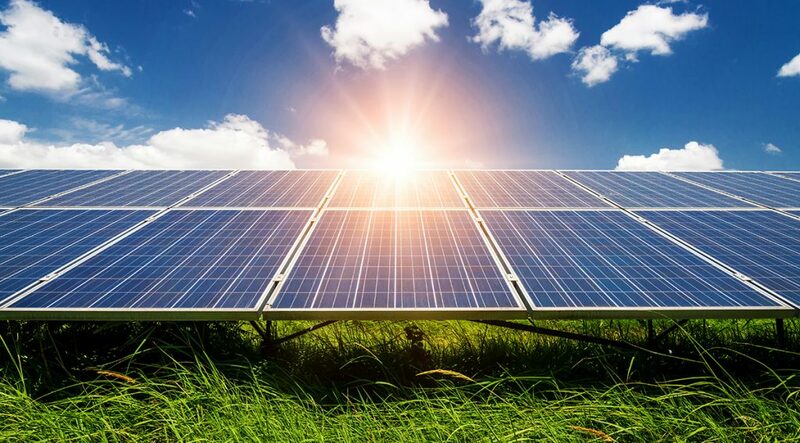 A state can distribute allowances directly to power plant owners or other entities. It can auction or sell the allowances and rebate the proceeds to consumers or otherwise invest the proceeds, or it can set aside allowances to support specified projects or project sponsors. It can also use a combination of these approaches.